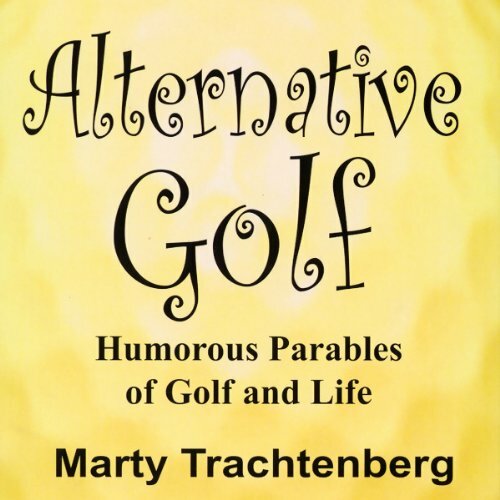 Showing results by author "Marty Trachtenberg"
Fore! If you love golf and you love to laugh, then you'll want to tee up this volume. Marty Trachtenberg, the founder of Alternative Golf, a golf instruction school in Santa Monica, CA, shares all his secret methods and ruminations on making the game fun again for duffers and masters of all skill levels. A hole-in-one of laughs!